Get out your rock ‘n roll shoes! CMT’s February release of Sun Records, the story of the creation of rock n’ roll, promises to be a big hit for country music fans! For me, however, it’s the story of heinous, callous and personally harmful deceit; a treachery that stole food right out of the mouths of both my child and me, and caused indescribable pain. Susan Aberbach and Hill & Range Songs reaped the greatest return from the music of the 50s and 60s. Hill & Range was the publisher for most Sun Records releases, including those of Elvis Presley, Johnny Cash, Carl Perkins and Jerry Lee Lewis. 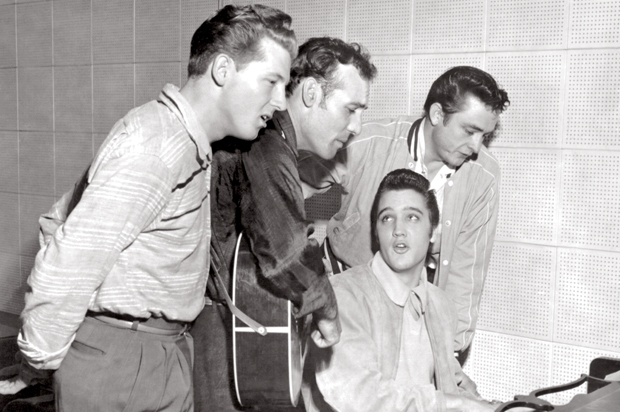 They owned about 75% of the music that came out of Nashville and the greatest share of top Billboard Hits in that era. Songs like Yakkity Yak, Love Potion Number 9, This Magic Moment, Poison Ivy, Save the Last Dance for Me, and on and on, were just some of the many Hill & Range Songs. Ms. Aberbach is also the adulterous woman who enabled my husband, and yes, we were married at the time, to live with her in her 22 room, duplex mansion on 5th Avenue, while he defrauded me of child support. In his sworn deposition, Aberbach’s boy toy claimed he was homeless and sleeping on the sofa in his mother’s apartment. He claimed that he’d taken a bus to NYC from FL for our deposition. He couldn’t remember the time he’d arrived or the color of the bus. He didn’t remember a single stop on the route. With no proof of his actual living conditions, I was awarded child support in the amount of $30 per week, barely enough to diaper my child’s bottom. And BTW, he barely paid child support for 6 years and was a total, utter deadbeat for another 11 years. My ex husband’s callous disregard for the welfare of our child gouged a colossal hole in my pocket that has never been repaired. He and Aberbach simply play the condescending and heartless game that I’m some kind of crazy woman for actually holding him responsible for a reasonable share of his child’s upbringing. For those of you who have suffered the hardship of dealing with a Machiavellian narcissist, I’m sure you can recognize his gas lighting, defaming game. Does this elegantly dressed man look like he can’t afford his share of putting braces on his child’s teeth? If he couldn’t, perhaps he should have traded in the late model Porsche Carrera he was driving at the time in order to do so; behavior the judge would likely have compelled had he been honest in his deposition. But neither then, nor now, does the publisher of #Elvis and other #SunRecords artists, or her kept man, make any effort to right the wrongs they committed. 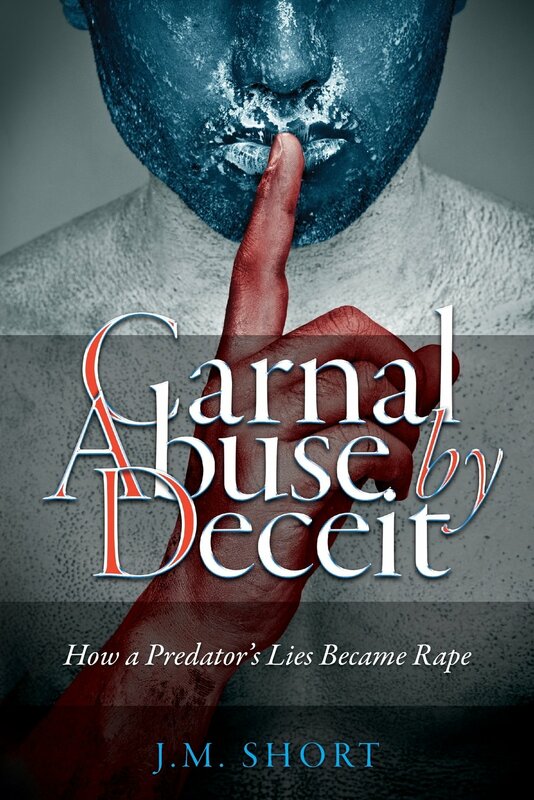 Carnal Abuse by Deceit contains the entire story. Writing it was a catharsis. 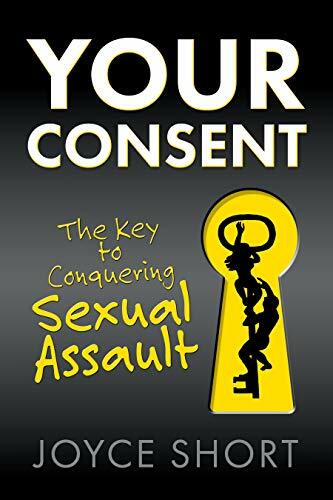 And I published it to help society understand what really happens to people when they get scammed by an emotional predator, and to attempt to recover some of the financial losses I suffered at his hands. The process of writing enabled me to come to grips with the emotional harm he dealt, even to the extent that I’ll happily dance to Elvis’s music when I watch Sun Records, something I could not have done for a long, long time. If you’ve fallen prey to a romance scam, or been victimized by an emotional predator, I truly believe reading my story can help you heal! And it’s an eye-opener for 50’s, 60’s era music fans! Previous PostYes We Can! Yes We Did!Next PostCall for a Presidential Referendum! It is a heartbreaking situation, and I am sorry you had to go through it. I have also been through a similar situation. When I was in my early twenties I met a physically and verbally abusive man. A child did come out of the relationship,and I did leave when she was just a baby and thought we escaped, and could live our life away from abuse. My child support was just a little more than yours at $62.00 per week, and as you said this does not cover hardly enough to pay for anything. I worked hard sometimes 6 days a week to give us a better life. In the early days he didn’t see her that much, and when he did he would drop her with anyone just so he could go partying and hunting women. Although, he technically adhered to the every other weekend as per our divorce contract, the Wednesday nights and summer times as per our contract never happened. Raising a child alone is very, very hard. The school stuff, sicknesses, putting a roof over our heads, and so on was very tiring. I finally remarried over 10 years later. When you look back and remember all the wonderful things you did, and sacrificed for your child, busting your tail, I ask myself why she is where she is today. She started hanging around the wrong crowd about junior year and going to his house skipping school and such. I fought to get her back on track and was able to get her out of high school, and then signed her up for college. That is until he cut my throat and sent her life in a totally different direction. What I didn’t know was that all those years everything I did was cut down and minimized, like driving 80 miles a day to get her into a better school. After signing her up at college we bought her a vehicle to get to school and work. She broke our rules for driving drunk and letting strangers drive the car, not once, but twice and we took it away. That’s when she ran to daddy who instead of joining us for her safety and the safety of others on the road, he stabbed us in the back undermining our authority. He let her quit school, shove the hard earned vehicle up you know where, let her move in with him, and let her boyfriend shack up with her, and of course she got knocked up, and is now living on welfare and has been for years with no future. After going from woman to woman, he finally settled in on one just like your ex did, in a very nice house. And now my grandchildren are with them. And there is one more victim – I had another child, her little sister who at only 6 years old ran crying holding her big sister by the neck begging her not to leave. Your relationship or lack thereof might be a blessing, and a curse depending on how you look at it. Now when I do see her what is about 2-3 times a year I get to hear all about Patty from my grandchildren, Patty, Patty, Patty, your case would be Susan, Susan, Susan. And all I can think is I’m the one that worked for this, this was my family, which was stolen after 19 years and doing all the work. These twisted personalities can do such damage, not even for his daughter did he stop and lead her down the right path, he only wanted to play the hero for himself….sick! Kids are a combination of nature and nurture! While a moral, responsible parent struggles to create a value system for their child, an immoral parent simply throws all their hard work under the bus, denigrating and undermining their efforts. So sorry you had this difficult experience! I hope you found the sustaining support you needed with your new husband and wish you well! Just curious if your ex knows about your books, or if he has ever offered you an apology or shown any remorse, especially for neglecting his son. I had read in psychology that the child will run to the abuser for that need for approval or attention they didn’t receive as a child. The child doesn’t even understand his/her own actions. Your ex seems like an opportunist who goes from woman to woman to mooch from them whatever he can get .As a single mom for 11 years I certainly understand how hard raising a child alone can be – it’s the hardest job in the world! My ex jumped from woman to woman for a bit. One day, when my son was about 5, I was meeting him in front of our residence after a rare visit with my son. He’d asked me to meet him outside so he didn’t have to park the car to walk him upstairs..
My son loved cars and decided he wanted to hear the motor of his father’s Porsche start again. He darted out the door after his father who was embracing a woman he’d completely ignored as we had passed by her at the entrance. NO introduction, nothing. She was his “squeeze” of the day. And she wasn’t the woman he’d brought to our house about a month earlier, claiming she was his girlfriend. 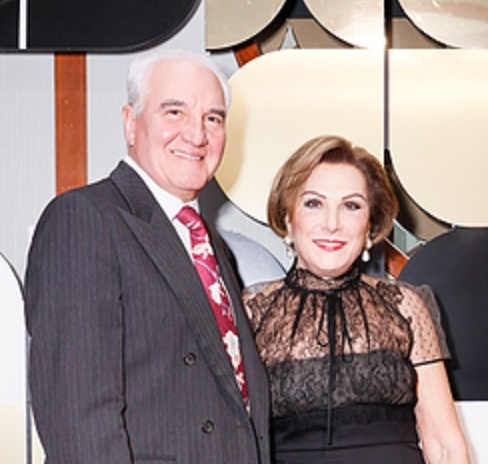 Once he met Susan Aberbach, there was no need for him to keep jumping. Who would he possibly find that could better and more lavishly satisfy his mooching! How could his secondary need for grandiosity possibly be find a better match? They’re still together today, which is why you see his mug next to hers on this post. The lower shots are of he and I in our twenties. My son was abandoned by his father for many years. He rarely sent child support even while he saw my son occasionally ’til he was 6. At that point, he got angry at something my son did and disappeared for 11 years, ’til I could scrape the money together to go after him. The judge had provided only $30 per week in support, not enough to warrant constant, costly and emotionally draining trips to court. Also, he’d already kidnapped my two step children. I didn’t want to take the risk that he’d kidnap my son, so I let the sleeping mongrel lie. What happened next is what finally drove me to write my first book, “Carnal Abuse by Deceit.” I don’t want to include a “spoiler” in this answer. So no, no remorse. No attrition. No restitution. No apology. And yes, he knows about the book. So does Susan Aberbach. You are correct about children being drawn to the abandoning parent. They know the parent who raised them loves them unconditionally, so they have no fear of abandonment on their part. But they’re deathly afraid they’ll be abandoned by the parent who’d previously abandoned them. It’s one of the elements that lead to Borderline Personality Disorder. The child does not escape unscathed no matter how much love you pour into their upbringing. It’s sad beyond words.